Do you want a custom-made trading calculator? 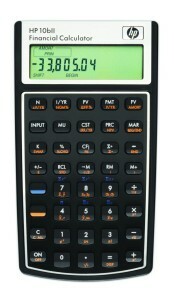 Or do you have a suggestion for another calculator? Kindly contact Nico at the Stellenbosch office, or email nicoc@courtneycap.co.za.